Thank you all for your patience. 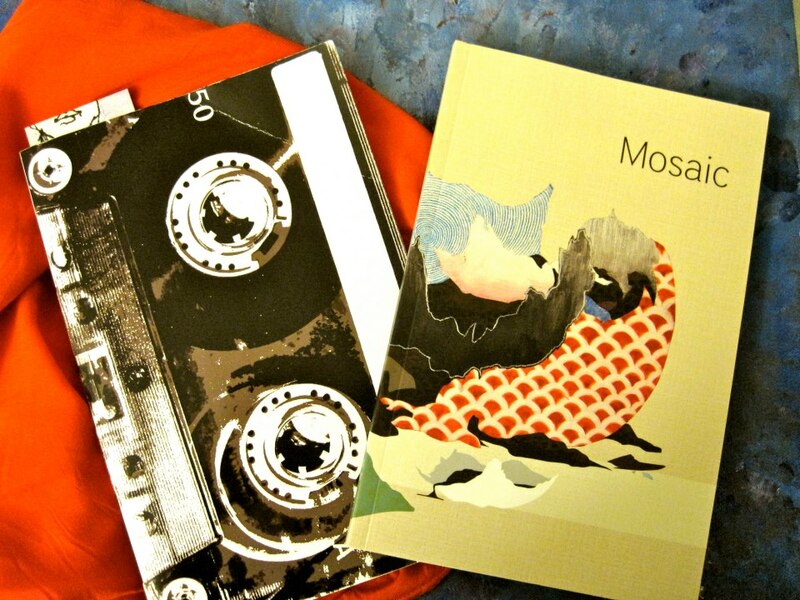 The 52nd issue of Mosaic will be printed and delivered by June 14. For those of you being published, we expect the launch to be held that day or shortly after. HAPPY WRITING AND ART MAKING! Hey everybody, the submissions are officially CLOSED. Since we have received so many submissions, we only ask that you please be patient as we work through each batch. Keep in mind, writers, that it may be a few weeks until you officially hear any word from us about your piece. But, I promise that you will get an email about the status of your piece! Thank you again and for all your hard work! Send us your creative writing, art, and photography by Thursday, January 31st. It’s a great opportunity to be published and contributers receive a free copy. Happy writing and art making! See “Submission Guidelines” for details. We hope you all had a fun and safe Winter break, and wish you luck in the coming quarter. Also, if you are participating in the workshop on campus on Jan 11th, please send us your RSVP at ucr.mosaic@gmail.com. Thank you to everyone who came out to Art in the Park on Sunday, at Hunter Hobby Park! It was rainy and small, but at least it happened. May more come to pass 🙂 Keep an eye on the Events page for upcoming Open Mics and workshops. Please read the Submission Guidelines for more specific instructions.